During the journey of approximately one hour will arrive at a village Tanjung Harapan. Here is a checkpoint to report. In the Cape of hope if we arrive before 3PM then we will travel to the forest on foot to see the feeding of wild orangutans (Feeding). Finish here back to Klotok, then continue the trip down the river in the afternoon. After it gets dark. We will have dinner. After you wake up to sleep on top of Klotok which is located on the edge of the river surrounded by tropical forest will be a lot of the sounds of birds and wildlife animals are very natural and accompanied by a hot drink and breakfast for you. Klotok will then continue the journey to Pandok Tanggui, upon arrival and mooring boat here we will go to the orangutan feeding location, entering the forest by walking about 20 minutes. We will see orangutans coming from the forest to feeding orangutans. After finished feeding then travel on continue with Klotok down the river to Camp Leakey. After arriving at Camp Leakey around 12 noon, lunch break, at 02.00.PM we enter the forest to do traking, here we also see the orangutan feeding on the stage that has been provided. 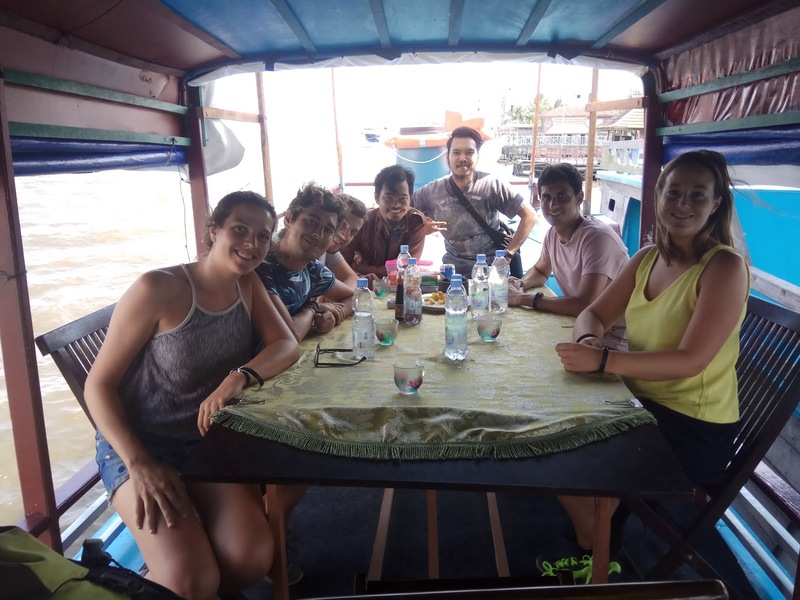 After you finish here back to Klotok, then back along the river towards the estuary to the location of the nipah tree, along the way in the afternoon you will again see many monkeys, proboscis monkeys, birds along the river bank. While enjoying dinner, you will see firefly flashing between the trees, finish here and stay overnight. After waking up and having breakfast, relax a moment to adjust your departure schedule to get to the airport. After the rest break the boat will return to the background, then you will return us to the airport to take your flight to the next destination. Accommodation during sleep on the boat is available: Mattress, Cushion, Mosquito Net and a place to bathe.